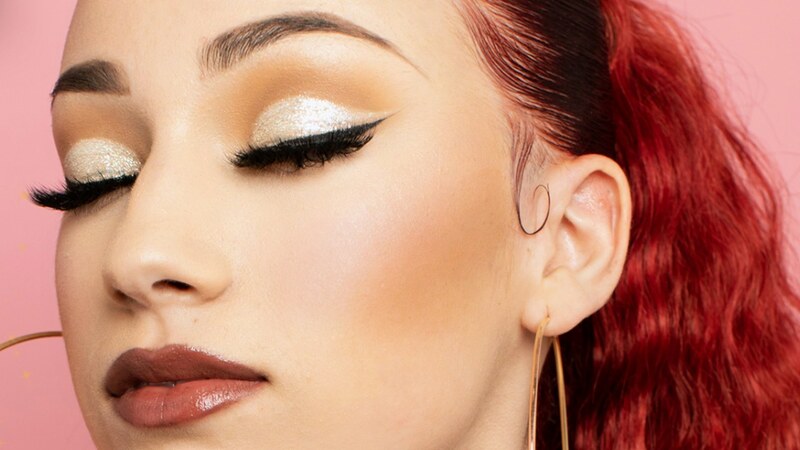 Bhabie is a rapper who will turn 16 on this March 26, she first appeared in Dr. Phill that spawned her "Cash Me Outside"
The watch was gifted by her managers and the watch is commissioned from Joel the Jeweler in Los Angeles which have 15.38 carats of VS diamonds and 1.5 carats of VS diamonds in the numbers engraved in the dial. Bhabie is a rapper who will turn 16 on this March 26, she first appeared in Dr. Phill that spawned her “Cash Me Outside” She also gave a shoutout to Dr. Aamir Wahab. “New year new music new teeth  thx to my favorite dds bich @draamirwahab  u the f—in best dentist in the world #babyfacesavage,” she wrote. “@bhadbhabie stopped by for a new grill by Dr. Aamir Wahab,” he wrote in the caption. Her career is going in the right path and also she is grabbing many of the lucrative business deals from the market. Recently she got $900,000 to endorse the Copy Cat Beauty. She also got nominated for the Top Rap Female Artist in 2018 Billboard Music Awards, She made her identity by her superb work. Recently she releases her two new songs ‘Babyface Savage’ and ‘Bestie’ She also works on her show which is about her life named Bringing Up Bhabhie.